YOU TUBE videos of club members. 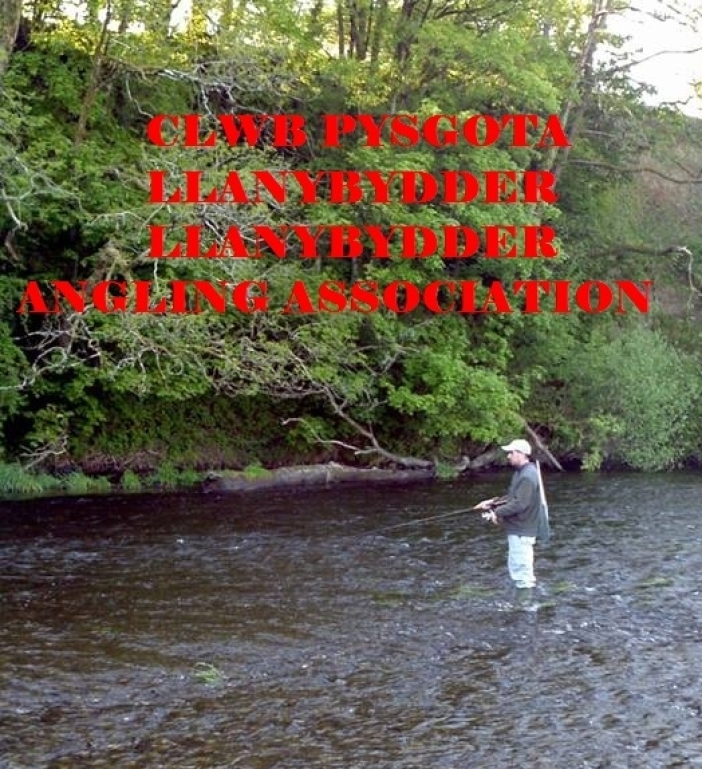 Here are a few YOU TUBE videos some club members have created showing their fishing adventures. His son Calum Herbert first ever Salmon 02-07-16. 14lb 4 oz.